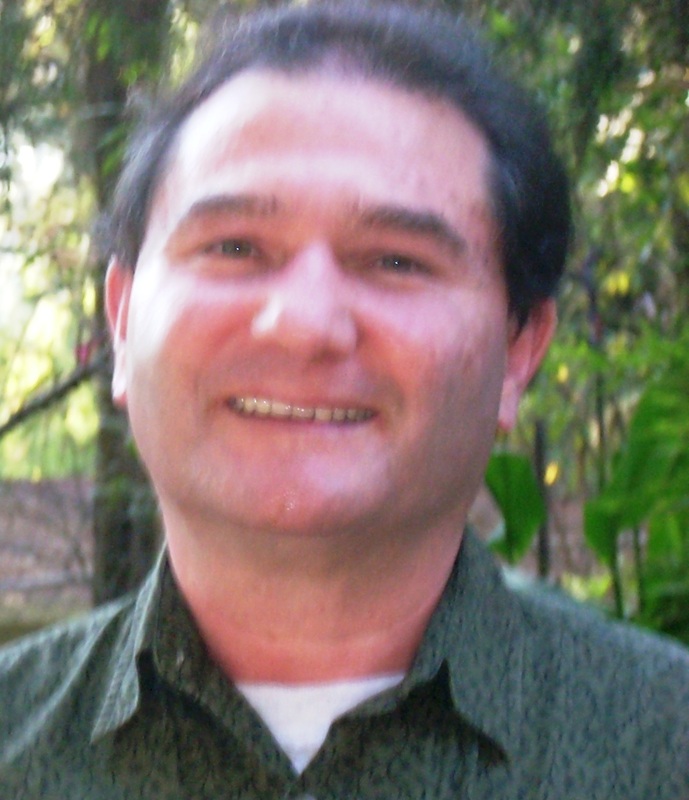 Dr Roberto A Sussman is a senior researcher in Theoretical Cosmology at the Institute for Nuclear Sciences (ICN) of the National University of Mexico (UNAM). One of the long standing open problems in General Relativity is to find a self-consistent theoretically robust definition of a classical “gravitational” entropy, which is distinct (though possibly connected) to the entropy of the field sources (hydrodynamical or non-collisional) and to holographic and black hole entropies. Current research has produced two main classical gravitational entropy proposals: one by Clifton, Ellis and Tavakol, based on an effective construction from the “free” gravitational field associated to the Bell-Robinson tensor (the CET proposal), the other, by Hosoya and Buchert, is based on the Kullback-Leibler functional of Information Theory (the HB proposal). In our recently published paper we tested the CET and HB proposals on generic spherically symmetric LTB dust models, which are ideal tools to probe non-linear gravitational effects in a mathematically tractable form in a wide variety of contexts (from observational Cosmology to Quantum Gravity). 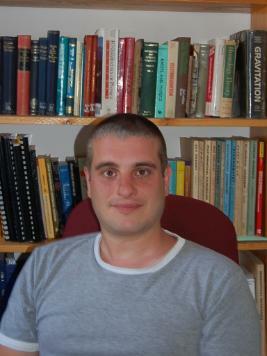 Dr Julien Larena is a senior lecturer in the Department of Mathematics at Rhodes University, South Africa., His research is centred on relativistic corrections to cosmology, tests of the Copernican principle, and the backreaction issue in cosmology. We found that both proposals yield fairly similar (necessary and sufficient) conditions for entropy growth: a negative correlation between fluctuations of the energy density and the Hubble scalar, with the involved fluctuations being local for the CET entropy and non-local (domain dependent) for the HB entropy. We proved that, as long as the density growing mode is dominant over the decaying mode, the CET and HB entropies grow as the models evolve in time. In the radial direction the CET entropy converges asymptotically, whereas the HB entropy only converges for models radially asymptotic to FLRW. For void models with negative spatial curvature (used to fit cosmic observations) both entropies reach a terminal stable equilibrium state defined by an asymptotic entropy maximum, whereas an unstable equilibrium associated with an entropy saddle point occurs for generic collapsing models or regions with positive spatial curvature. While the CET and HB proposals are based on different assumptions, their close agreement on entropy growth, time evolution and radial scaling in LTB models suggests that their common notion of a gravitational entropy may be a theoretically robust concept applicable to generic spacetimes. Gravitational entropy growth (from the CET proposal) as a function of cosmic time for an LTB model formed by an inner collapsing region (0 < r/sigma0 < 0.5) with positive spatial curvature, surrounded by an ever-expanding outer region with negative spatial curvature (r/sigma0 > 0.5). Notice that for every dust layer gravitational entropy initially decreases at early times (near a non-simultaneous Big Bang) where the decaying mode is dominant. It then reaches a minimum and starts increasing as the growing mode becomes dominant. 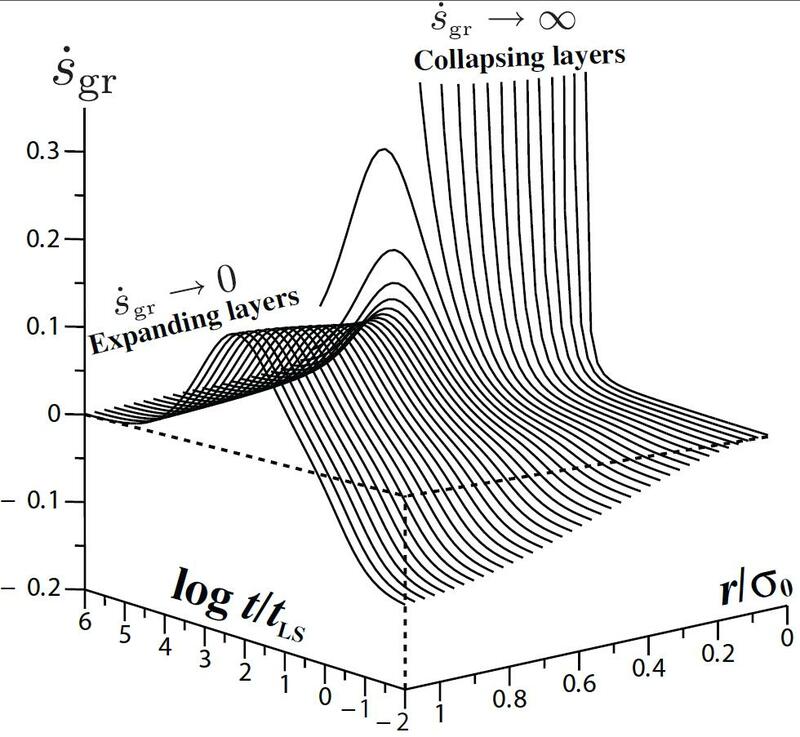 Entropy growth tends to infinity at the collapsing singularity but tends to zero in the asymptotic time range of ever-expanding layers. This entry was posted in Author Insights, IOPselect and tagged entropy, general relativity by Adam Day. Bookmark the permalink.